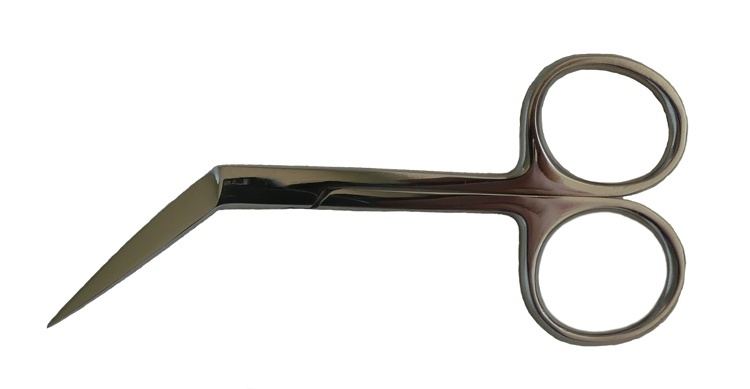 The Scissor Shop provides scissors and shears to trade customers. Please contact us for further details. POSTAGE: Free on orders over £50 (after any discount), otherwise £3. We hold a wide range of both industrial and domestic needles - please contact us for details.